for the part of Swan Queen. amazing contrast of personalities which relates directly to Swan Lake. ballerinas must go to in the quest for perfection. great acting and directing to create a cinematic masterpiece. 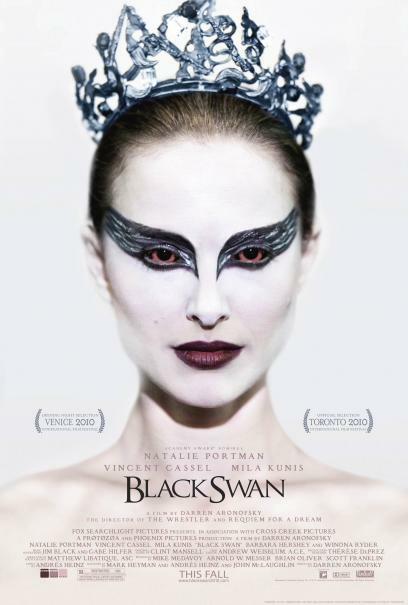 the mind and body; Black Swan captures this with sobering intensity.